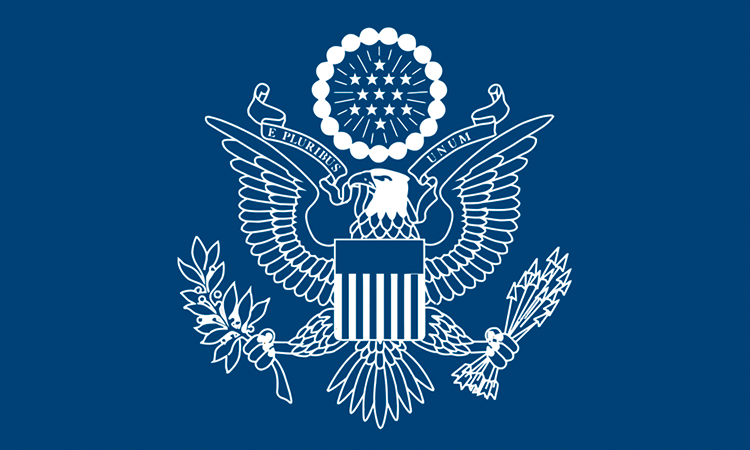 Alerts and Messages for U.S. visitors to Montenegro. In 2016 the United States Embassy in Podgorica celebrated 10 years since opening. 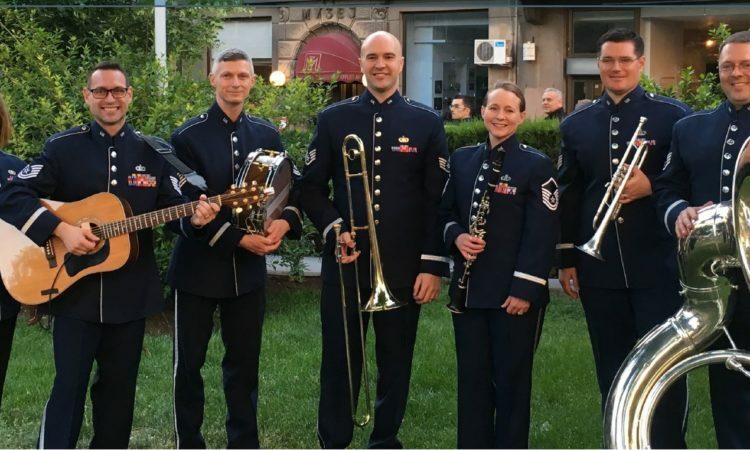 Find the closest American Space in Montenegro where you can connect with the U.S.
Wings of Dixie to Perform in Montenegro! 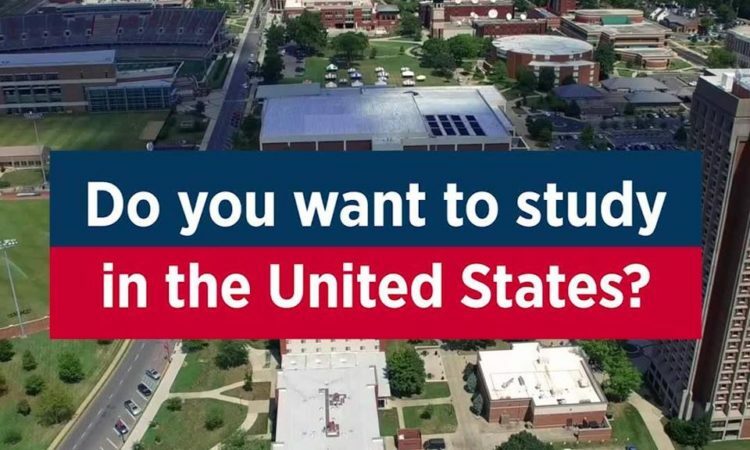 This is the official website of the U.S. Embassy in Montenegro. External links to other Internet sites should not be construed as an endorsement of the views or privacy policies contained therein.